In order to get a diagnosis, you will have already been through a number of assessments and tests. You will have completed a pen and paper test called an MMSE (mini mental state examination) which is made up of questions and tasks to assess your memory, understanding and orientation. It is important to remember that this is not a test of your intelligence but gives an overall view of how your brain is functioning. Your doctor may also have asked you to take an ECG test (electrocardiogram), a CT scan (computerised tomography) or an MRI scan (Magnetic Resonance Imaging) to get further information on any changes in your heart and brain. An ECG test may be necessary before starting any medication. These tests are routine and nothing to worry about. Your doctor will explain what they involve before any tests take place. Once you have been given a diagnosis of dementia, the Bromley Memory Service will monitor you until you are stable on any medication that may be able to help you. They will then transfer your care to your GP who should monitor how you are getting on every 6 – 12 months. You may have a form of dementia for which there is no available medication. In this case, your dementia specialist will talk through plans for discharge and further support from relevant health and social care professionals. At the time of writing, there are currently no drug treatments that can cure dementia and there is still relatively little known about the causes of the different types of dementia and how they can be prevented. However, medical research into treatment and cure for dementia is ongoing. Currently, Alzheimer’s disease (including mixed dementia with Alzheimer’s disease) and Parkinson’s dementia / dementia with Lewy Bodies are the only types of dementia which can be treated with drugs. These drugs do not provide a cure but can improve some of the symptoms people are experiencing. Even with the use of medication all forms of dementia will progress over time. Three anticholinesterase drugs (Donepezil, Rivastigmine and Galantamine) are available from the NHS for people in the early to moderate stages of their dementia. A fourth drug (Memantine) is available for people in the late stages and in the moderate stages, if they cannot tolerate the anticholinesterase drugs. People with vascular dementia may be prescribed medication to lower their cholesterol and blood pressure levels and also manage diabetes, if they have it, as this can help reduce the risk of having small strokes. Eating well and getting exercise can also reduce the risk of having further small strokes which may cause the progression of dementia. Your GP or dementia specialist may wish to review any medication you are already taking to ensure you are not taking anything that could affect your memory. If you are able to take any dementia medication, they may also need to change some of your existing medication, as there can sometimes be adverse effects to combining certain medications. If you have any concerns about medications, from how they are making you feel, to worrying about remembering to take them, always speak to your GP or pharmacist first. 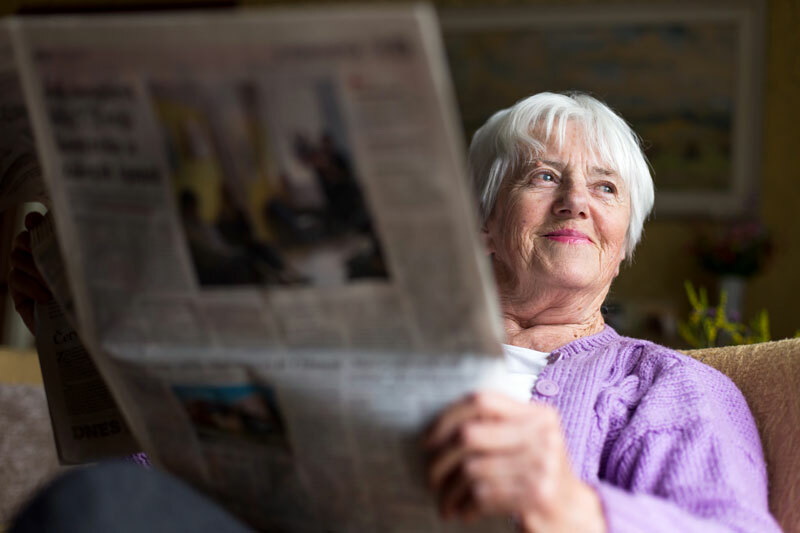 Dementia has recently had a lot of media coverage. Headlines can sometimes grab our attention promising ‘breakthroughs’ in research. These news stories can be exaggerated and falsely raise hopes. It is always best to double check such information with a reliable source such as the Alzheimer’s Society or Alzheimer’s Research UK. It may be possible to enter yourself for a clinical trial to test new dementia treatment drugs. Research funding organisations and pharmaceutical companies fund research into development of new drugs and treatments that could halt the progression of dementia and provide a cure in the future. All new treatments pass through rigorous clinical trials to show that they are safe and effective. If you are interested in trialing any new drugs, talk to your GP or dementia specialist who can give you information about how to join the Dementia Research Register. Always discuss any medication concerns with your GP or pharmacist including difficulties remembering to take tablets.